The Ultimate Decleor gift this Christmas. £258.00 of Decleor products in this fabulous 2018 Decleor Advent Calendar. Can't wait for Christmas morning? 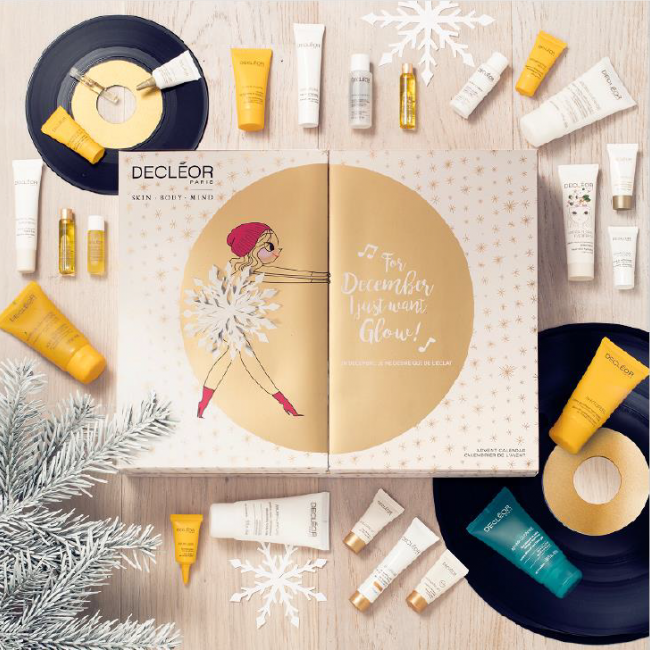 Discover a new beauty surprise every day with Decléor's 2018 Glow Advent Calendar. 24 skin saviours from our bestselling ranges, including Hydra Floral and Aurabsolu. What's more, uncover 3 full size products along the way!